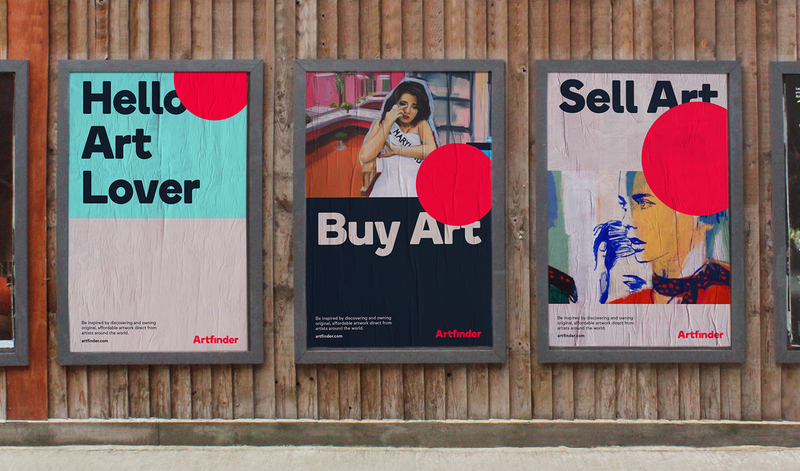 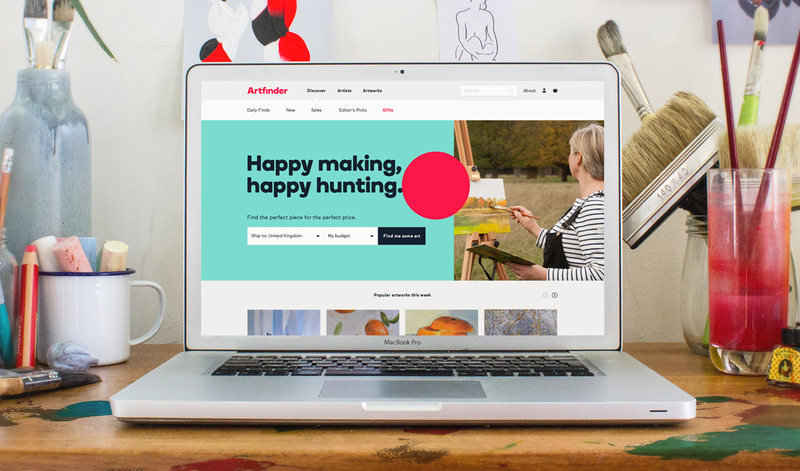 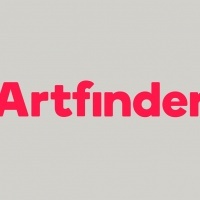 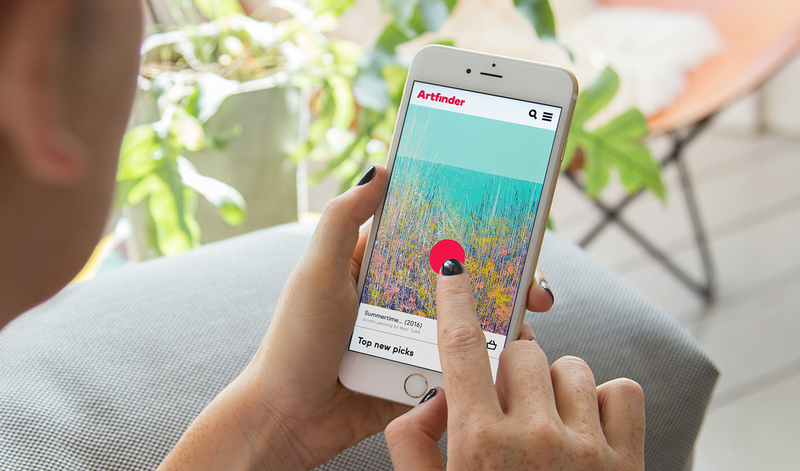 Artfinder is an online art marketplace featuring over 250,000 artworks from 8,000 artists and galleries. 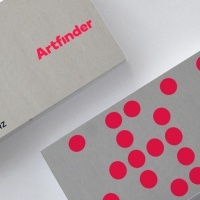 Its new brand identity, by Design Studio, is built around the red dot used by galleries to mark a work which has been sold. 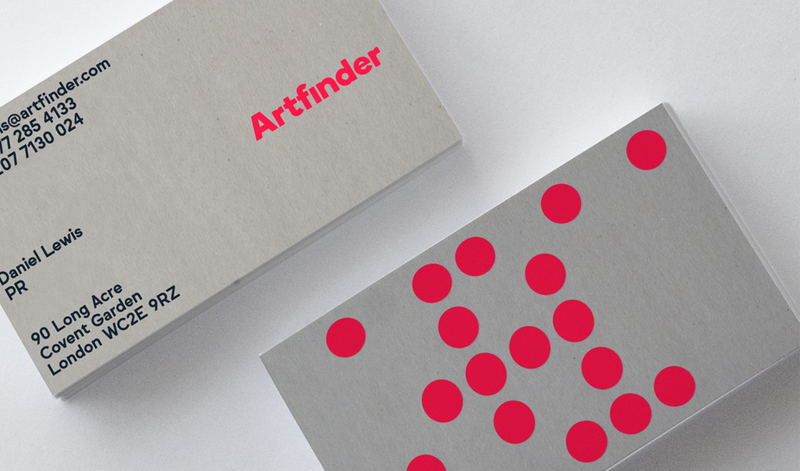 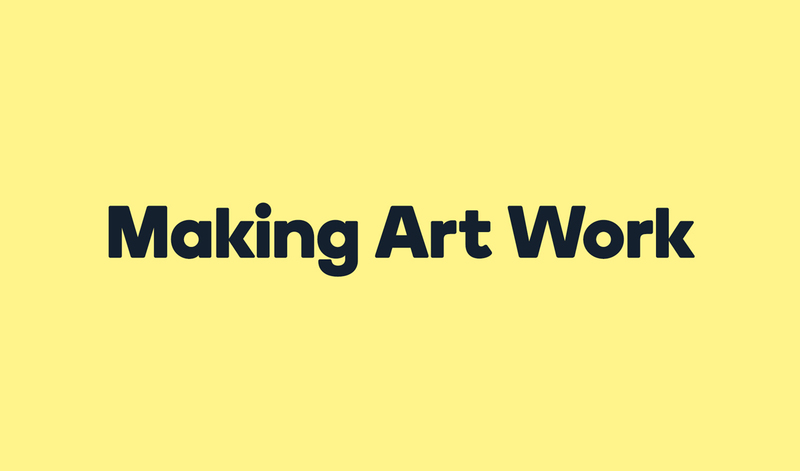 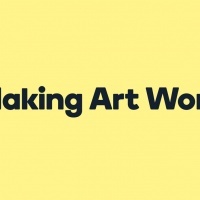 The dot overlaps imagery, colour blocks and text, its position varying according to the context. 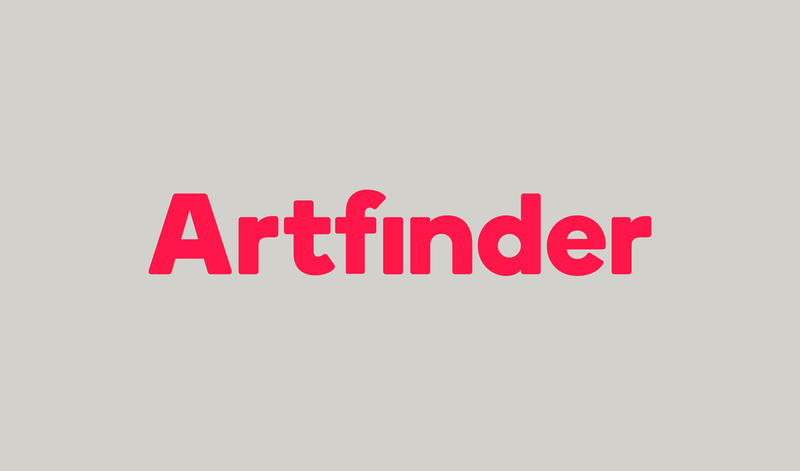 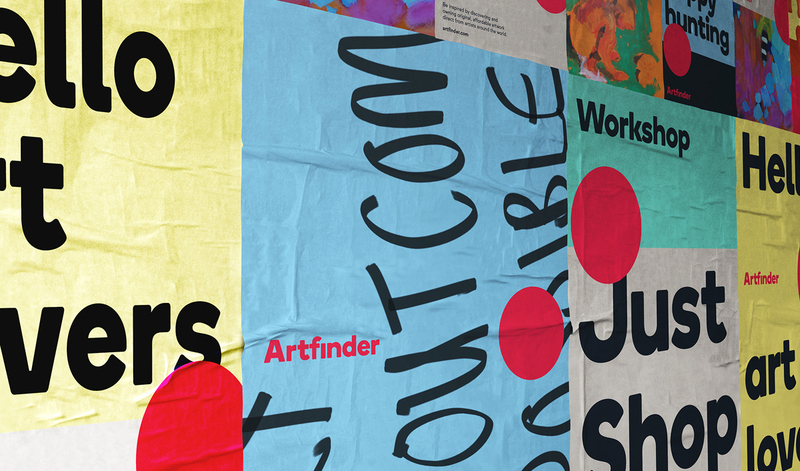 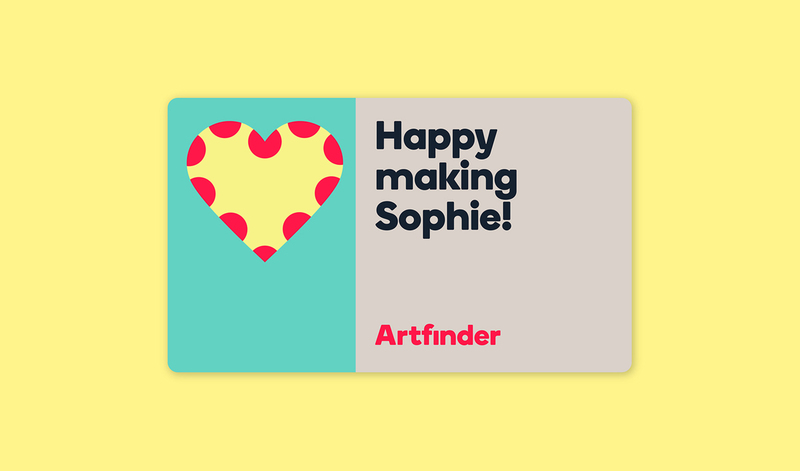 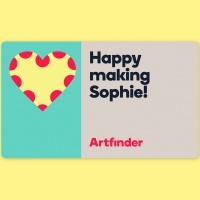 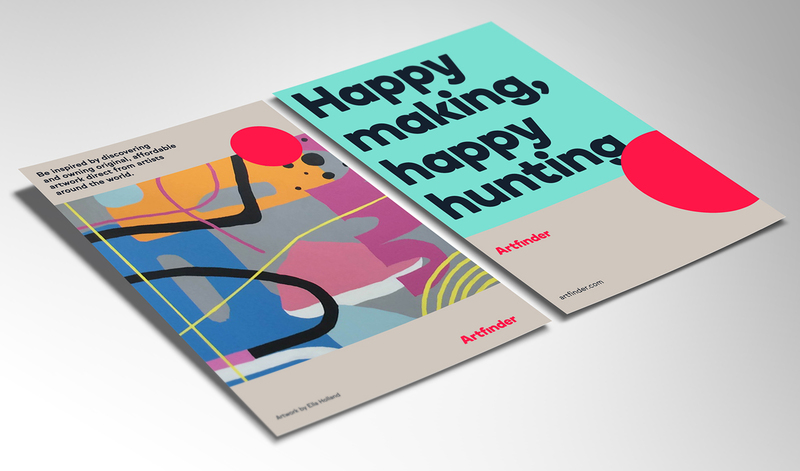 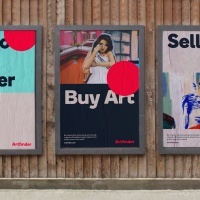 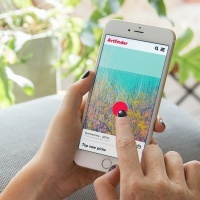 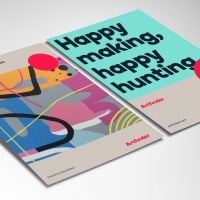 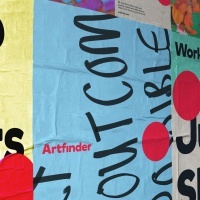 A new tone of voice gives Artfinder “the ability to speak confidently, clearly and creatively about the incredible work that appears on its website,” Design Studio say.